Lightweight and portable with excellent cutting performance. Cuts mild and stainless steel, aluminium, brass, copper etc. Supplied with quality Trafimet torch. 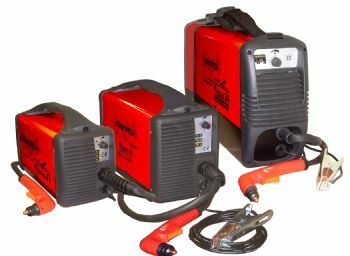 Fully variable current control- optimum cutting performance.